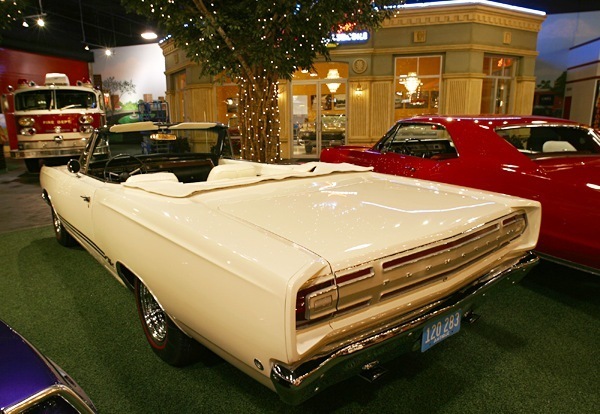 With the hot new Road Runner anchoring the lower rungs, a familiar name returned to top off Plymouth’s midsize muscle car ladder. 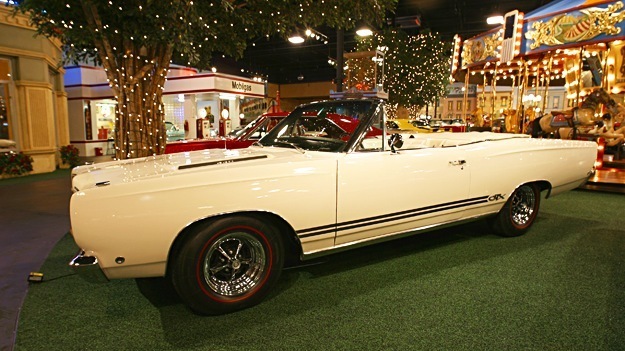 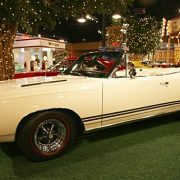 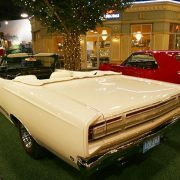 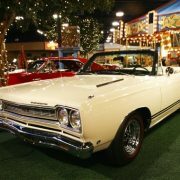 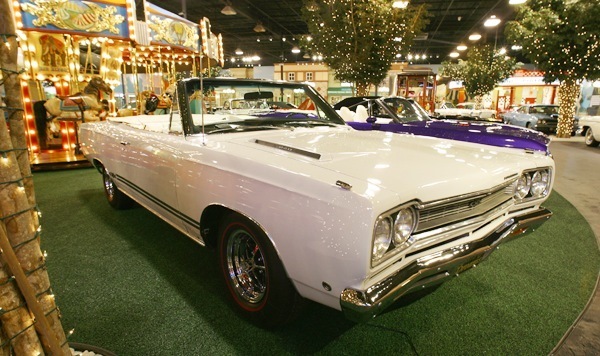 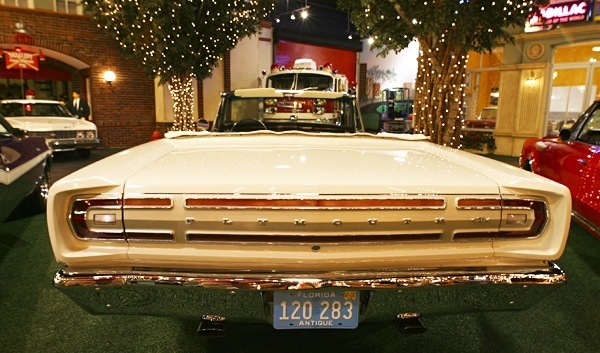 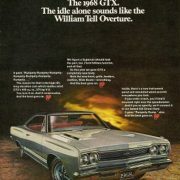 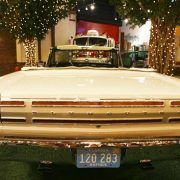 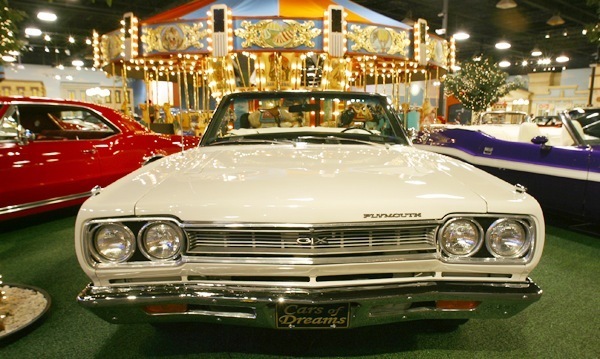 For its second season in 1968, the Plymouth GTX moved to the same redesigned Belvedere platform used by the Road Runner. 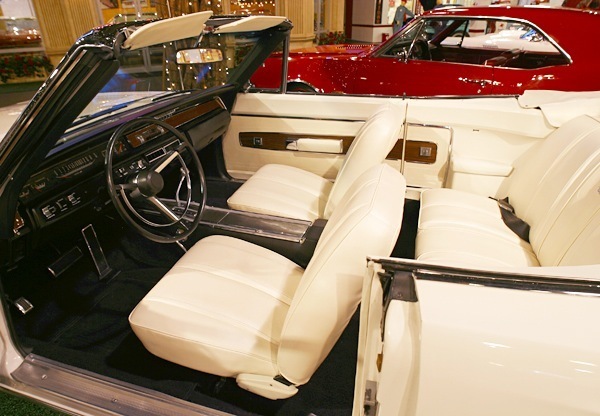 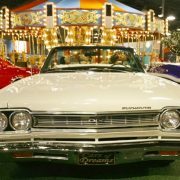 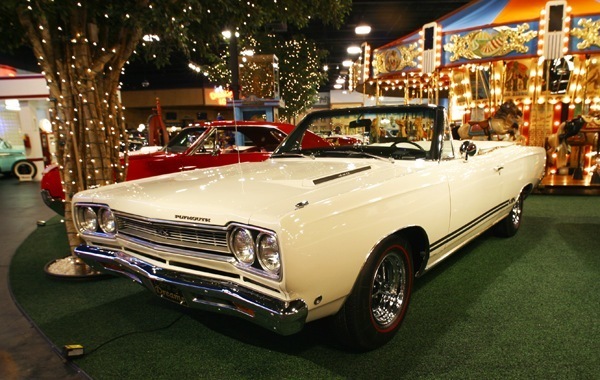 In keeping with its upscale mission, the 1968 Plymouth GTX featured two-door hardtop and convertible body styles; the ’68 Road Runner started with a pillared coupe and didn’t offer a ragtop. 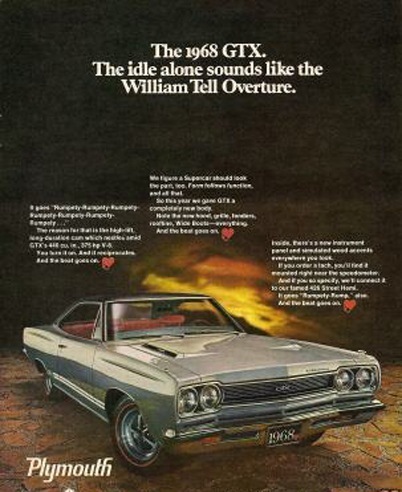 Instead of adopting the 383-cid V-8 as its base engine, the 1968 Plymouth GTX carried over its ’67 powertrains. 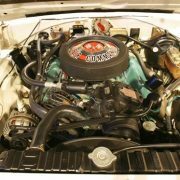 The 375-bhp Magnum 440-cid four-barrel was standard, with the take-no-prisoners 425-bhp 426 Hemi the sole engine option. 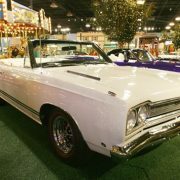 TorqueFlite automatic, a $206 extra on the Road Runner, was standard on the GTX, and the four-speed manual was a no-cost alternative. 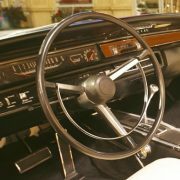 Both cars had similar suspension upgrades and wide-oval rubber; front disc brakes and a limited-slip diff were shared options. 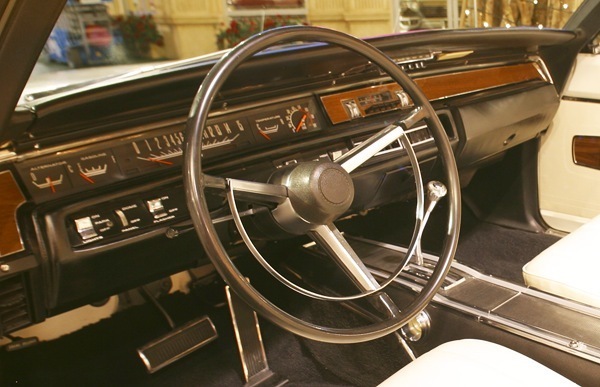 Nonfunctional hood vents also were common to both. 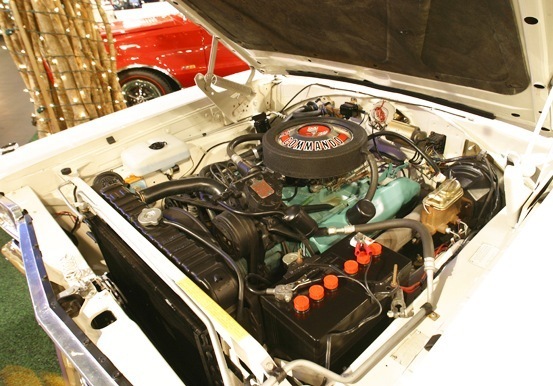 Die-hard racer types loved the Hemi, but just 450 GTXs were ordered with the $564 option. 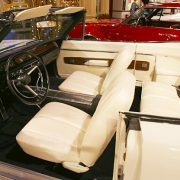 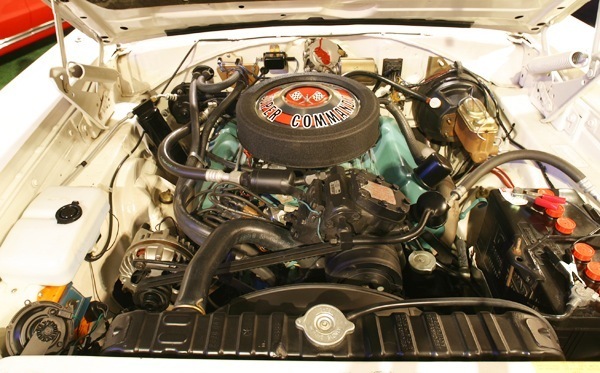 The 440, which wasn’t offered on the Road Runner, was easier to keep in tune. 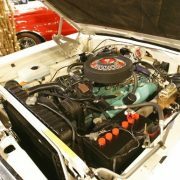 And unlike the rev-hungry Hemi, the big wedge churned out a surplus of low-end torque for unparalleled response on the street.